Popular culture is often accused of portraying lawyers as cold, heartless creatures, but it would be dead right with this one. 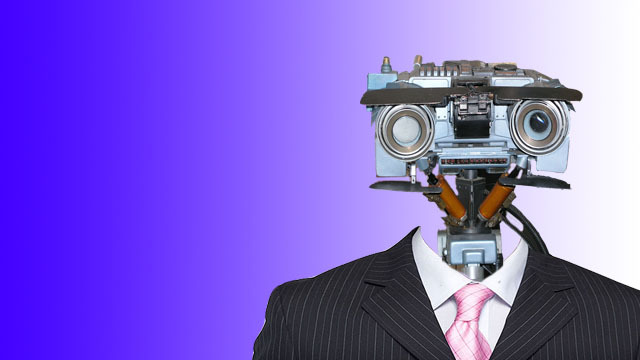 Prominent New York law firm BakerHostetler has just employed the world’s first robot lawyer. The artificial intelligence (AI) robot, named Ross, has been created by IBM on its Watson cognitive computer to assist attorneys in their bankruptcy practice. The machine is designed to understand language, provide answers to questions, formulate hypotheses and monitor developments in the legal system. The platform used in building the machine is IBM’s Watson computer, which has the same cognitive computing and natural language processing capabilities that won Jeopardy in 2011. Lawyers can ask Ross research questions in natural language, just like they are talking to a colleague. Ross ‘reads’ through the law, gathers evidence, draws inferences and returns with a ‘highly relevant’, evidence-based answer. The robot is programmed to keep track of developments in the legal system with specific information pertaining to a specific case. This development is sure to raise concerns regarding AI replacing human employees in the future. In the legal field, it is being debated whether AI has the potential to replace legal professionals. According to experts, Watson could pass a multistate bar exam without a second thought.